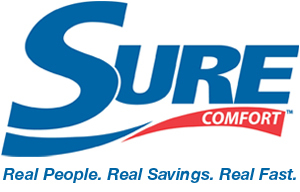 Sure Comfort by Rheem is an industry leader for total heating and cooling solutions. 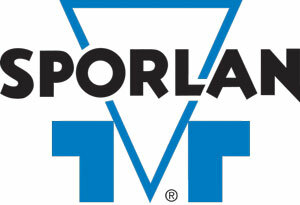 From slushy machines to skyscrapers, Sporlan is the preferred component supplier of the refrigeration and air conditioning industry. 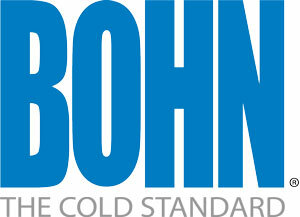 For more than 50 years, Bohn has been a leader in products built for the supermarket, grocery store, restaurant and retail industries. 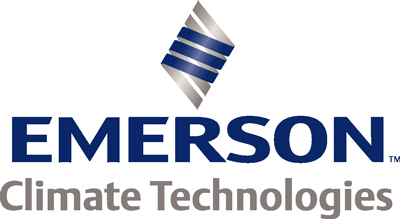 Advanced HVAC technologies that promote efficiency for commercial and residential applications. The Ultimate Wine Preserving Refrigeration System, in the world. 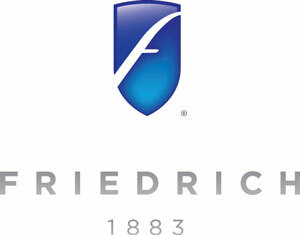 Since 1883, Friedrich has been in the business of making people more comfortable. 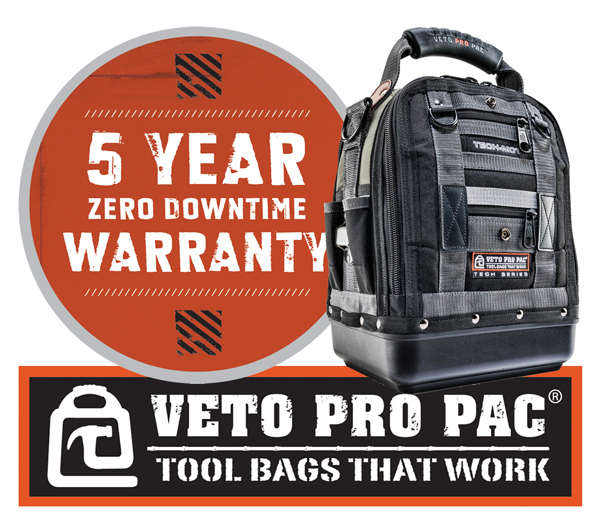 Tool Bags that Work Veto Pro Pac Tool Bags are designed by a tradesman for tradesmen. Mars Universal Silicon Nitride Igniter replaces over 100 silicon nitride igniter applications. The universal bracket is used in a simple series of combinations for a quick and easy installation. Extremely low iron content of the Mars 68040 Universal Silcon Nitride Igniter very durable and reliable. Low energy consumption makes it perfect for any 120 Volts AC application. J/B’s new valve core torque tool sets proper torque every time. Calibrated to precise torquing requirements for core valves, the tool will no longer tighten once proper torque is achieved. Eliminates guess work which results in under or over torquing of cores. Mention this special at time of order. Replacing a hot surface igniter can be a tricky job. Furnace designs and specifications change. Burner designs can be tight and difficult to maneuver in. Then there’s the need to carry a variety of replacement parts to match the range of furnace brands out there. Now, those challenges have one reliable solution: Glowfly® from Honeywell. Glowfly brings it all together in one easy-to-use solution. This second-generation material is far more durable than original OEM igniters, making it less prone to breakage when used in challenging installs. The Glowfly’s optimized form factor enables quicker, easier service calls. Glowfly has specifically been designed for service replacement jobs. Next-generation OEM silicon nitride quality. Glowfly brings the latest technology and OEM quality to even the oldest furnaces. With six custom designed brackets and their seven configurations, Glowfly fits most replacement igniter applications. Glowfly is backed by Honeywell with a three year warranty. Available as single units or in convenient six-packes.